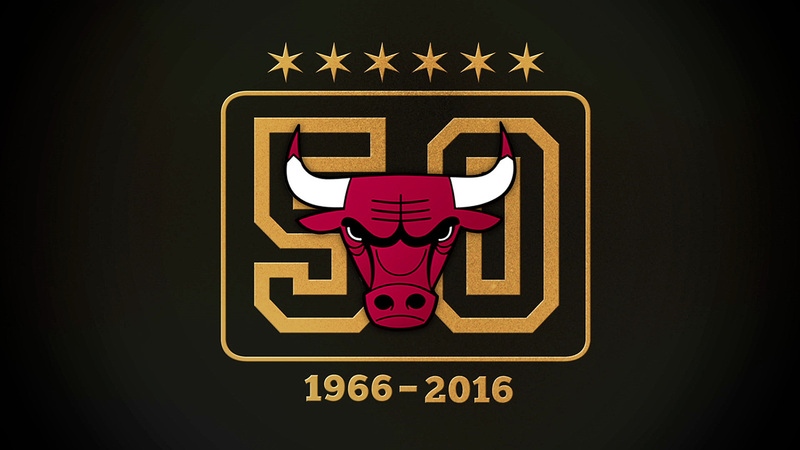 The Mill teamed up with the Chicago Bulls Organization to create the Chicago Bulls 50th Anniversary campaign. Using footage old and new, the campaign encompasses the 50 years of history for one of the most iconic teams in the world. 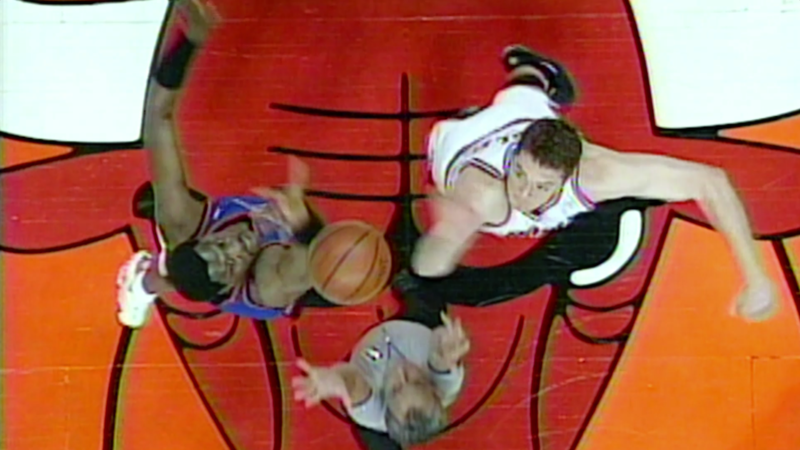 The spots feature clips of players throughout different points of the history of the team as if they are playing on the same court. Mill+ Creative Director Bowe King added, "The Bull's are a team that we’ve been hoping to work with since we opened in Chicago. Their creative brief was genuine and open ended - we didn’t have a roadmap on day one, we didn’t even have picture or scripts at the onset. 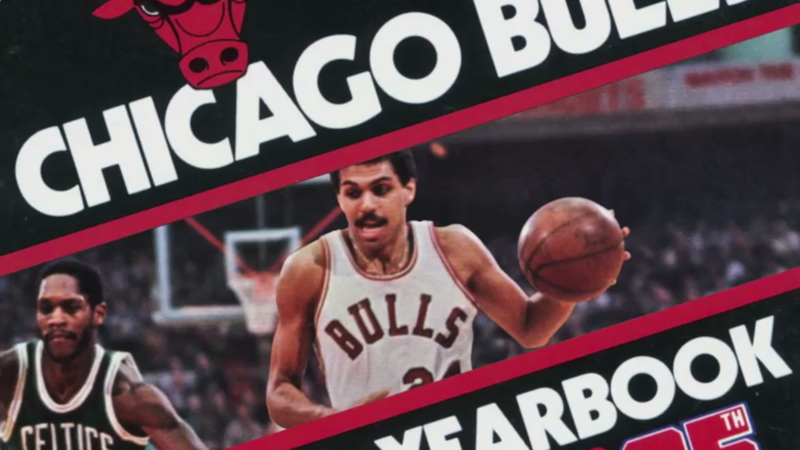 What we did have was an idea of making a campaign that would be genuine to the team and to Chicago. 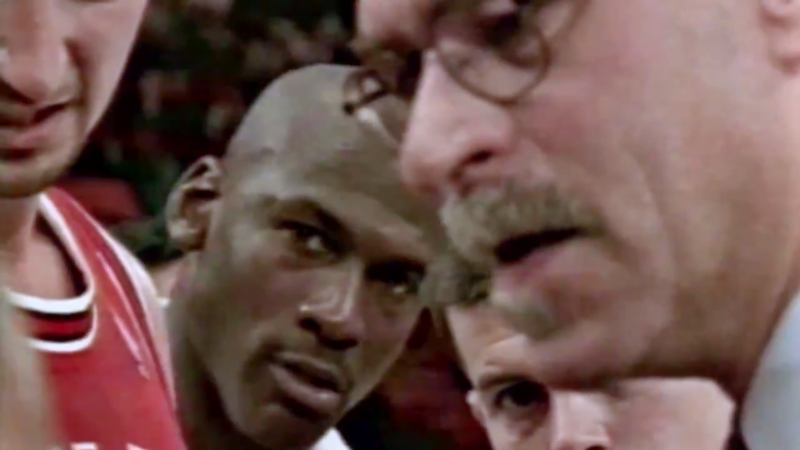 The City of Chicago and The Bulls have been synonymous for as long as I can remember. Anyone who loves this team knows authenticity; they’re a visually savvy and passionate fan base who can see through extravagant propaganda. Therefore we set up a rule early that whatever we created had to feel authentic, it had to be true to Chicago, to the fans and to The Bulls. "